Battalgazi Mahallesi Ahmet Haşim Cad. Tamer Istanbul , the youngest member of Tamer Group which was founded at Ankara in 1977, founded on March 2015 at İstanbul for selling and renting of scaffolding and formwork systems for Istanbul region. Norm Scaffolding System and Flanged Type Scaffolding System which are manufactured according to TS EN 12810 Standards and European Norms and are certified by Turkish Standards Institute (TSE) are served to users as for sale and for rent. Cuplock, Table Type, Socket Type, Tower Type and Telescobic Props which are designed and manufactured in Tamer Group , are used successfully in big and prestigous domestic and international projects . 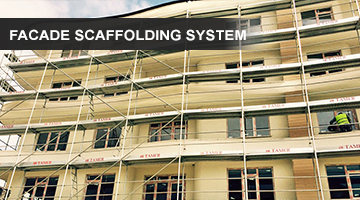 Norm Scaffolding System and Flanged Type Scaffolding System which are certified by Turkish Standards Institute (TSE) offer you much safe working conditions. 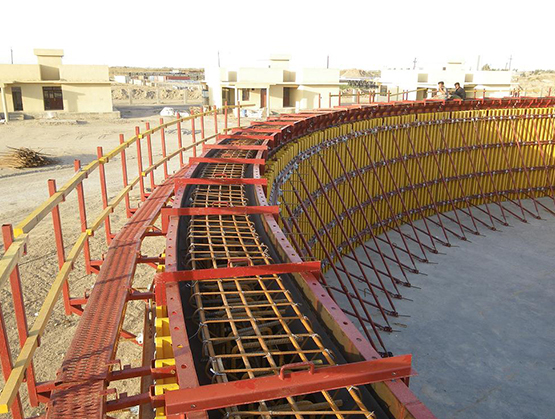 Our wide product range (Tunnel Formwork, Wood Beam Formwork, Maxipan Formwork,Modular Formwork, Adjustable Column Formwork, Flexiwork Formwork, Climbing Formwork etc. ) 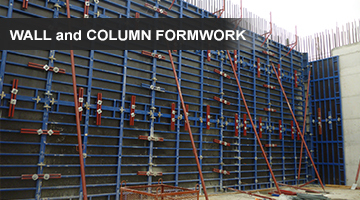 can fullfil all wall and column formwork requirements of construction projects in most proper and quick way. Cuplock, Table Type, Socket Type, Tower Type and Telescobic Props which are used successfully in different domestic and international projects . 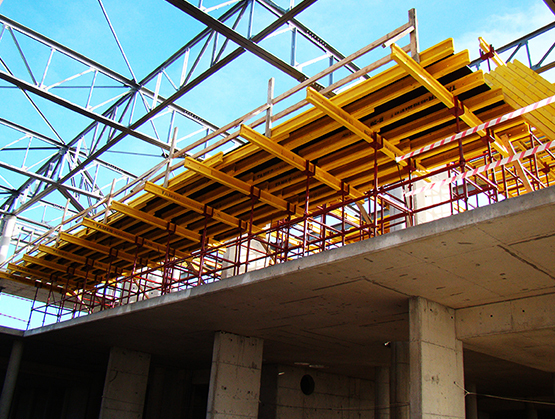 All special requirements of construction projects related with scaffolding and formwork can be covered by our wide special product range such as Mast Climbing Work Platform, Transport Platform,Steel Shoring Formwork, Box Culvert Formwork,Material Stocking Bracket, Safety Bracket,Shaft Platform,Wood Beam. 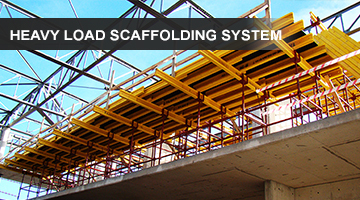 With our large rental stock we rent our Safety Facade Scaffolding System (Norm and Flanged Type Facade Scaffolding Systems), Telescobic Props, Table Type Heavy Load Scaffolding, Cuplock Type Heavy Load Scaffolding and Modular Steel Formwork Systems for short and long term periods. Our company assures its high quality with its quality certificates. Our company has TSE (Turkish Standard Institute ) Certificate for Facade Scaffolding System (Certification according to TS EN 12810), ISO 9001:2008 Quality Management System Certificate and GOST-R Certificate for Russia. To execute corporate management on a way considering modesty, respect to human, tranparent and social responsibilty. To create a management model of common mind and contribution on decision making process. To create a working envoirement dominated by common sense against to all our employees. To be a company in which employees feel proud and happy . To create and maintain an equitable and fair working mind which is established on honesty, trust, long term partnership and mutual gain principles. Tamer Istanbul configures itself on a way for increasing standards in its sector, creating customer satisfaction, sustinable quality, safe working conditions and achieving market leader position in its location due to its mission. Our main strategy is serving modern, reliable, economical and high quality service to all our customers. By the assistance of the experience and reliability which was gained from Turkey and all over the World, Tamer Group became the leader of its sector for nearly 40 years with its global strategy based on continuous improvement principle. 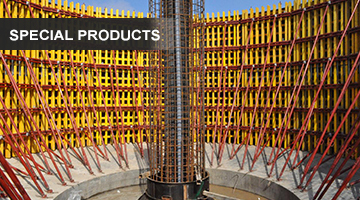 Tamer Group founded as Tamer Formwork in 1977 to direct the rapidly growing construction sector. 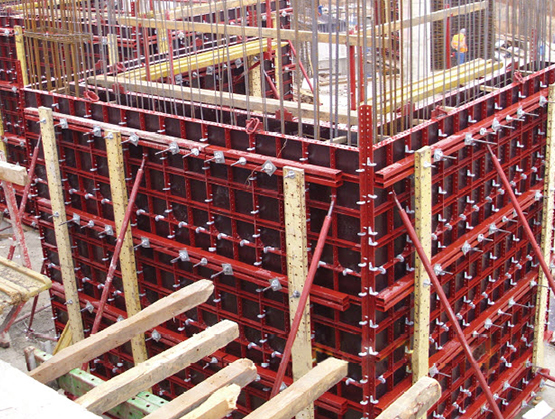 Tamer Formwork provides most suitable solutions for the projects where wall and column formworks, facade and heavy load scaffolding systems, Tunnel Formworks and all related accessories are required. 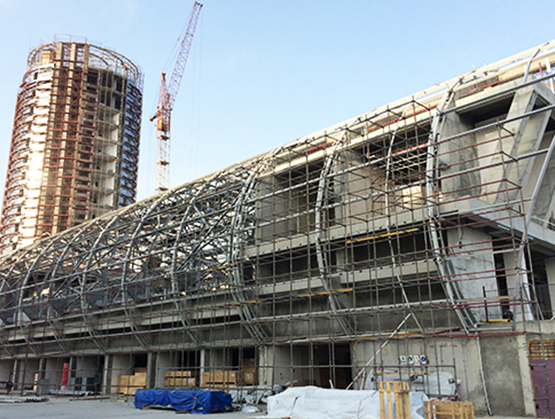 Tamer Group Met with Sector Representatives on 4 th Scaffolding and Formwork Exhibition. We Attend 38 th TURKEYBUILD ISTANBUL Exhibition. "Building of Future Are Contructed by Us"
© 1977 - 2016 Tamer İstanbul Her Hakkı Saklıdır.